St George Island Brewfest is a chance to enjoy beer and food on the island with a laid back vibe and a gulf breeze. 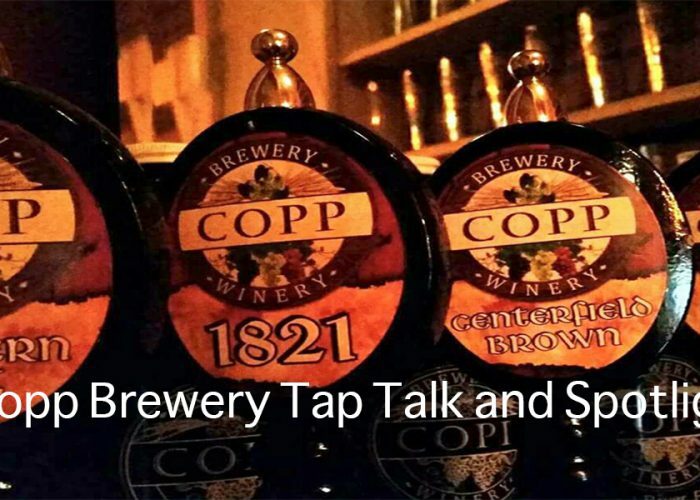 Join head brewer/ owner Fran Copp for his short talk on Crystal River's Copp Brewery and the beers he makes there! 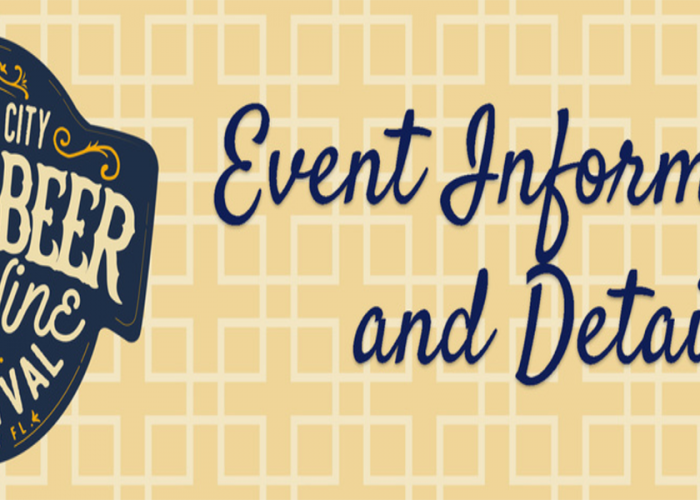 Join the fun as Lake City and Columbia County celebrate craft beer during the 4th annual Gateway City Craft Beer Festival on Saturday, May 11th!